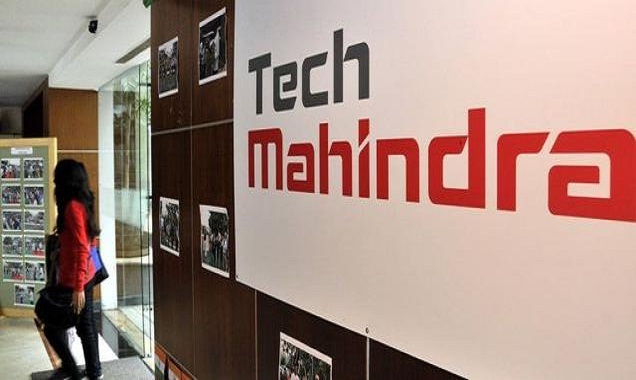 Tech Mahindra Career Recruitment 2018-2019, Various Associate/Senior Associate Posts The Interested and Eligible Candidates are requested to Download Application through Official website www.techmahindra.com. Tech Mahindra Associate/Senior Associate Jobs Notification 2018 Released. Tech Mahindra Direct Job Opening 2018 in Hyderabad - Apply Soon Tech Mahindra Walk-in Date, Tech Mahindra Result Date Scroll Dow. Eligible Candidates advised to Download and read Tech Mahindra Job notification to get aware of recruitment schedule and venue from official website www.techmahindra.com. Candidate must reach advertised venue (Address & Walk in Date Mentioned in Official Notification) with all original document and Xerox copies, filled in application form (if required). Qutubullapur Mandal, Bahadurpally, Hyderabad 500043." Contact Details: G Naresh Kumar-9676446449.